Traditionally, all communications between a minister and parishioner have been privileged and confidential. 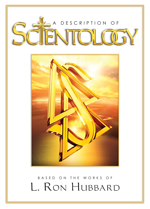 That is certainly the case in the Scientology religion, and this trust is never violated. In fact, the Church would invoke all legal protections under its clergy-penitent privilege to safeguard this confidentiality. The Auditor’s Code requires a minister to never use the secrets divulged by a parishioner in an auditing session. The information given in trust during an auditing session by a parishioner to a minister is considered sacrosanct by the Church and Church ministers. 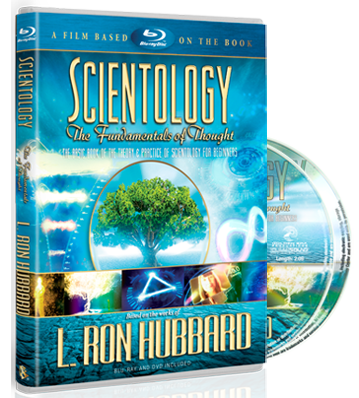 All such information is kept strictly confidential by a Scientology minister and the Church.